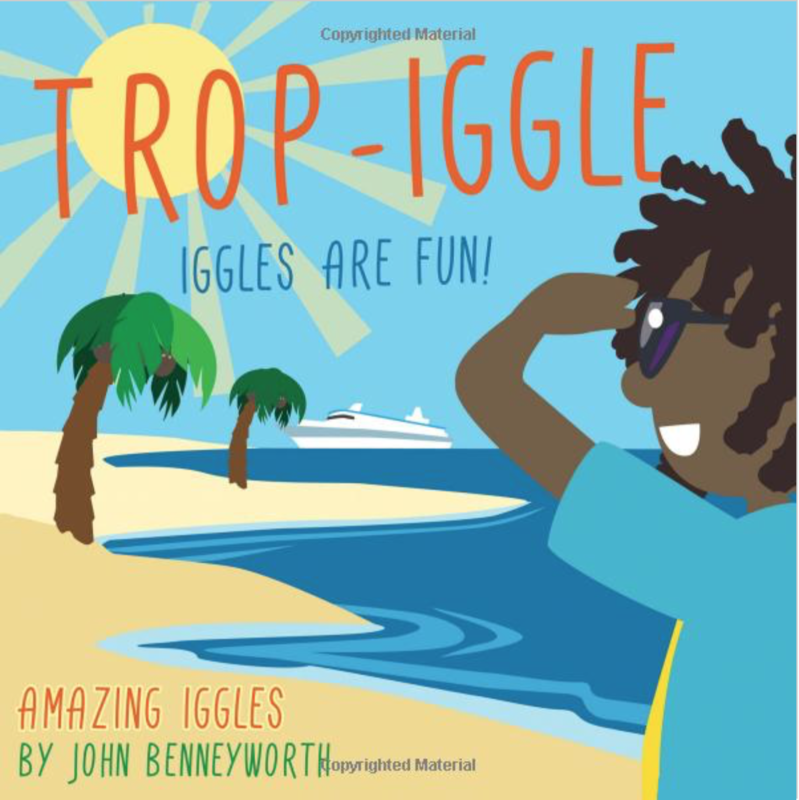 Trop-Iggle lives on a tropical island where the sun always shines and the sand is warm between your toes. After a little work serving drinks to tourists on a cruise ship, Trop-Iggle can relax by fishing, swimming or just lying in the shade of a tree. In the evening, Trop-Iggle takes the children and their parents to the beach. Once they are sat quietly, this Iggle shows them something they will never forget. 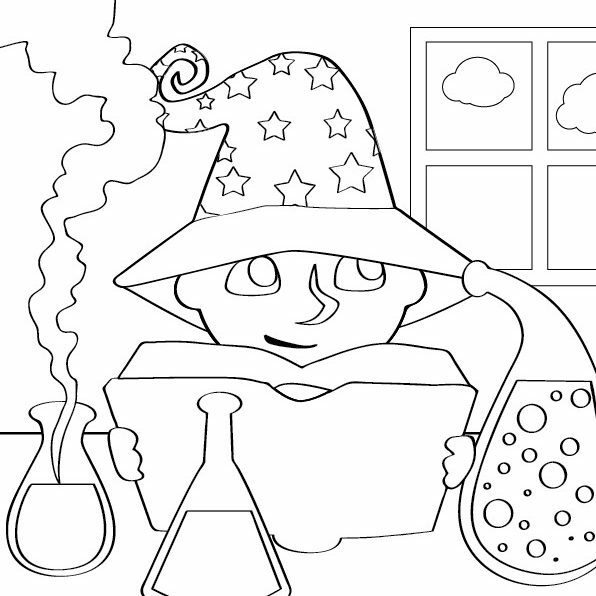 Download colouring pages from Mag-Iggle, Trop-Iggle and all the other AMAZING IGGLES for FREE! 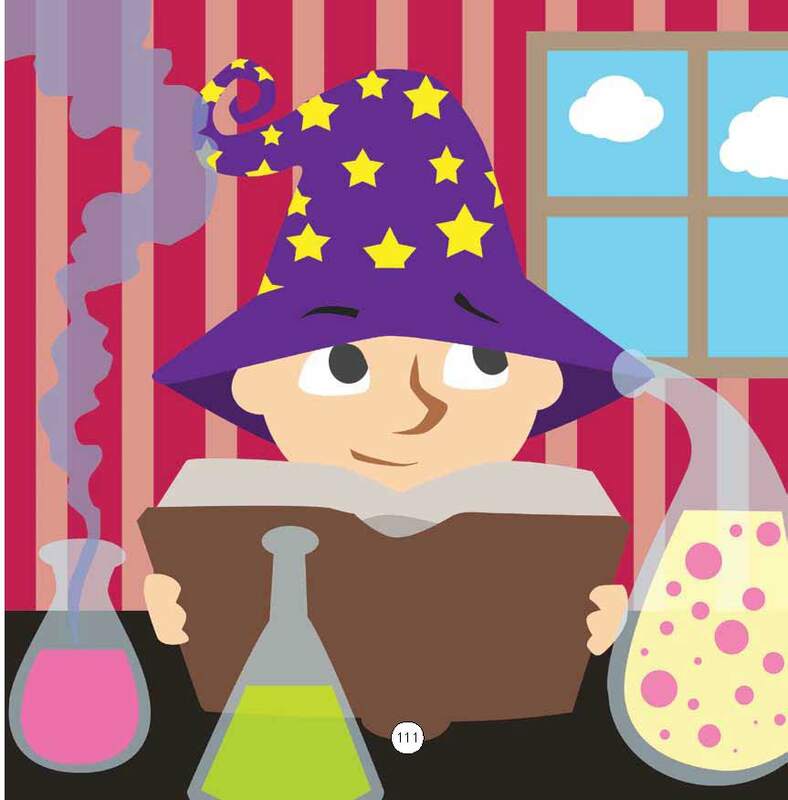 Please let your friends know about IGGLES … pass on the fun.